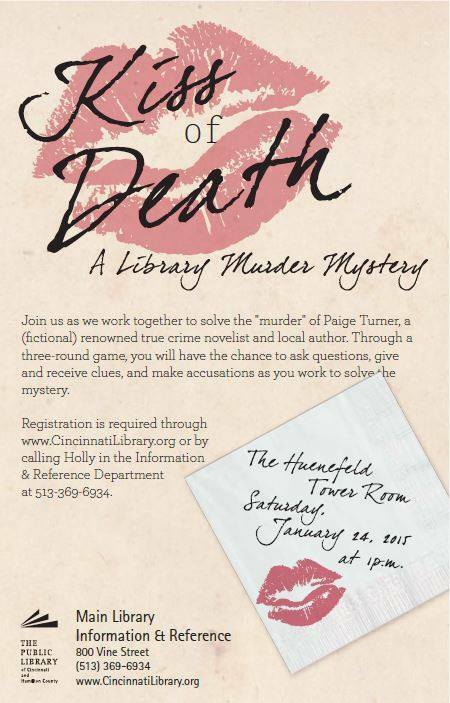 "Murder in the Library! 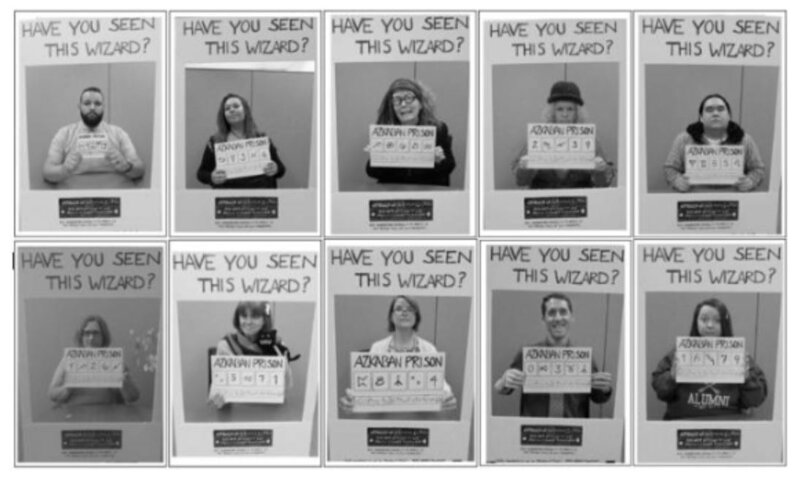 Planning Your Own Augmented Reality Murder Mystery"
“I love the Harry Potter games and quizzes you make…I wanted to appreciate you for making me nostalgic about Harry Potter again"
“This murder mystery is amazing!" "Being able to complete quiz or puzzle gave me a confidence boost, and allowed me a second wind of energy to refocus on my studies." "I loved being able to apply all of my Harry Potter fun facts in and academic setting!"